new model in 2001! Introducing the most exciting machine to hit the sport scene since the R1 and R6. 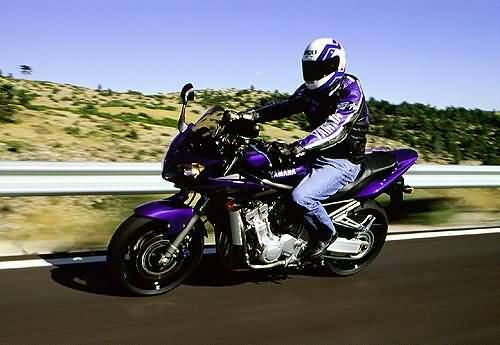 The FZ-1. Part cafe racer; part canyon carver; the FZ-1 represents the perfect pairing of R1-spec performance, sporty styling and everyday ergonomics - and all at an extraordinarily reasonable price Comfortable ergonomics. Perimeter-style frame with fully adjustable suspension. 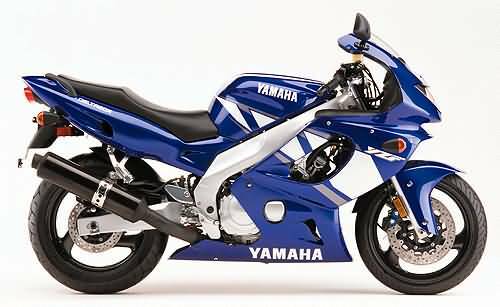 Liquid-cooled, R1-based,1000cc engine. This just may be your next motorcycle. 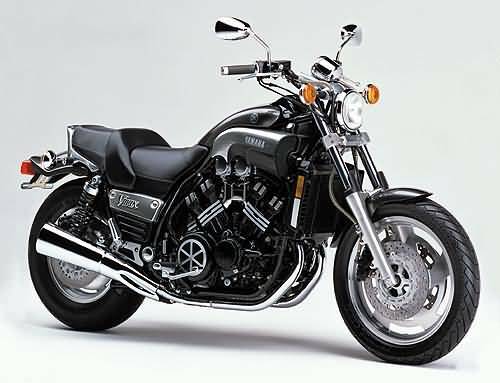 V-Max: The original "power cruiser." 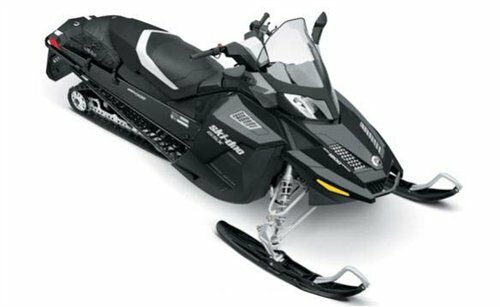 A 1200cc, liquid-cooled V-4, with huge power yet civilized for jaunts around town.